Mark your calendars now to join us for our Annual Community Wide Easter Egg Hunt at Halethorpe Community Church! Join us on Saturday, April 20th from 10:30am-2:00pm for a day filled with fun, prizes, surprises, and so much more all for free! There will also be a hot dog lunch provided for the event! 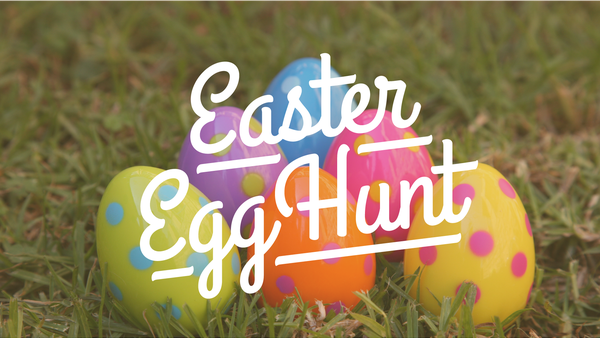 Children up to 5th grade are invited to come and join the search for over 7,000 eggs filled with prizes and candy! There will also be door prizes along with other give-a-ways throughout the day with great prizes! Be sure to tell a friend and RSVP to our event on Facebook! Please register one child at a time! Thank you! NOTE: By submitting this form, you agree to have photos from this event that may include you and your children on our church maintained social media, in house church presentations, and church promotional materials. How Did You Hear About the Egg Hunt?